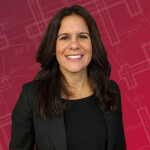 Evelyn worked for over fifteen years as Controller New York-based architecture and interior design firm Mancini-Duffy. As a visionary leader Evelyn develops and implements strategic plans for the future growth of AR Construction. Evelyn is fully involved in all operations of the business including construction operations, business development, sales/marketing, negotiations, finance, human resources, and customer service. 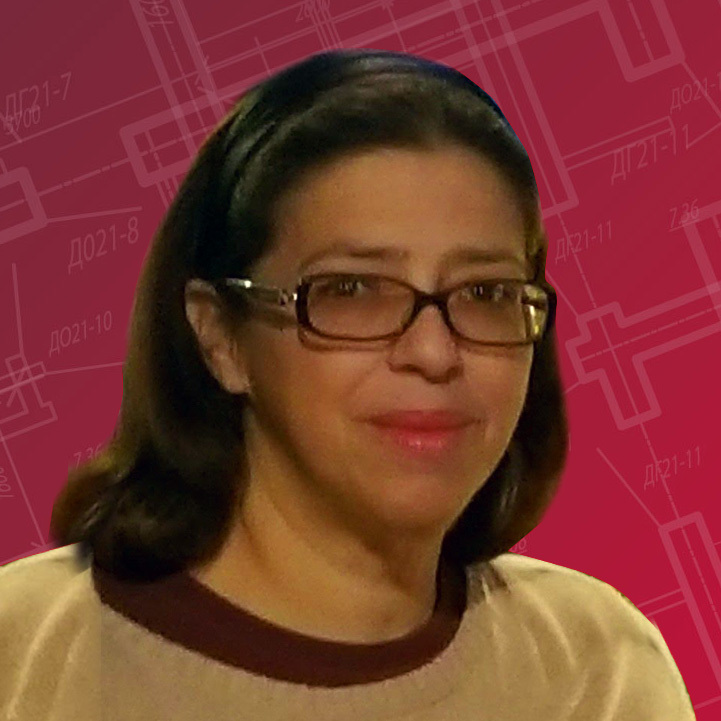 Evelyn holds a Construction Management certificate from Columbia University and a Bachelor of Arts in Accounting from Pace University. 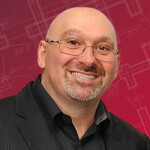 Founder of AR Construction, with over 25 years of general construction experience. After graduating from Italy’s l’Artigianato G. Ferraris, Pietro spent years working for one of New York’s premier construction company. Pietro built his résumé on a variety of luxury residential projects. Using his accumulated knowledge and construction experience, Pietro formed All Renovation Construction in 2007. Under his leadership AR Construction currently enjoys a tremendous reputation for integrity and expertise. Pietro is also in charge of safety at all our project sites, he is a certified New York City licensed Construction Supervisor and has OSHA Certification. Pietro holds a qualifying Diploma as an Electrician and Electrical Mechanic Installer. In addition to his role as Chief Operations Officer Allan serves to initiate new business relationships with city economic developers, end users and financial institutions. Allan is also responsible for all real estate-related activities of the company. 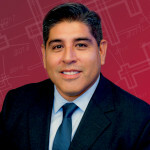 He is involved in all facets of acquisition and development which include: site selection, property review, partnership information and proposals, financial analysis, budget estimating, financing, design review, city approvals, construction review, as well as leasing and property management. Allan also creates, implements and oversees the company’s marketing strategy. He is directly responsible for creating advertising, proposals and presentations. 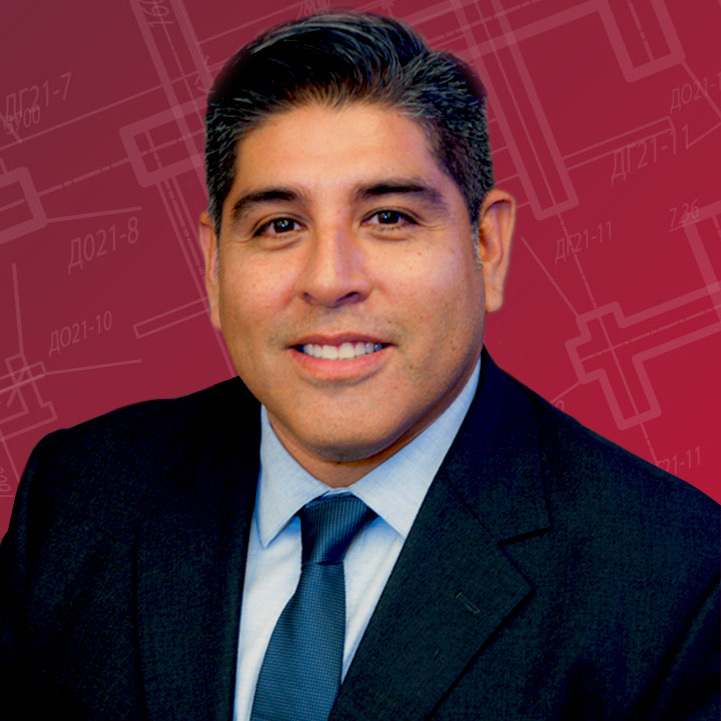 With over twenty years of marketing experience in the general market, Allan has developed skills to create and implement effective marketing collateral specifically for development projects. Allan is a founding member of the Construct Relief Foundation, a construction based not-for-profit organization initiated to help families and individuals affected by Hurricane Sandy on Staten Island, NY. For his efforts Allan was awarded the Community Above Self Award at the Salvation Army’s 2015 Spring Benefit in New York City. Allan received a BS from Boston University’s College of Communications. 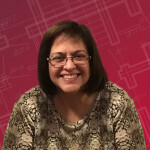 Melisa Calabretta is responsible to administer and implement the activities of Human Resources at All Renovation Construction. She insures compliance with HR policies, insurance, work comp, compensation, performance and supports personnel with consistency in policies. 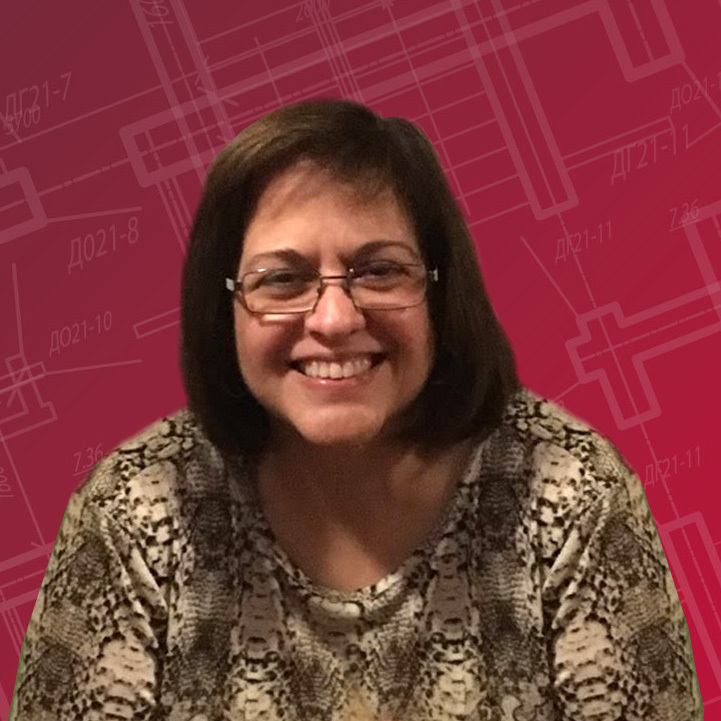 Melisa is also responsible for recruitment, managing our internship program and ensuring that the All Renovation culture continues to thrive throughout every aspect of our company. Melisa graduated from the City University of New York – College of Staten Island in 1991 and Adelphi University in 1996. Daisy has been with the firm since 2007, as All Renovation’s Office Manager Daisy is responsible for all of our office procedures. Daisy uses her organizational skills to ensure smooth operations in a non-stop business environment. Daisy also works closely with Human Resources services, including recruiting, hiring, employee relations, and performance management functions.